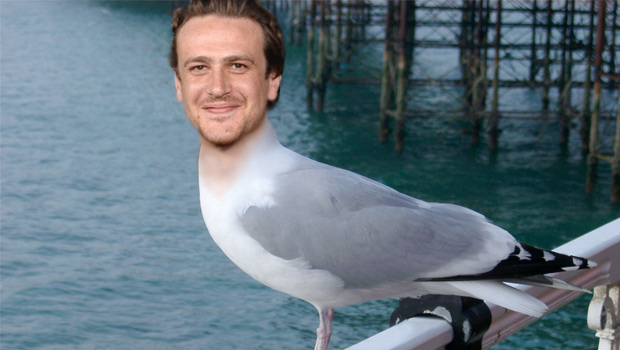 Whenever I think about Jason Segel I always pronounce it "Jason Seagull" in my head. 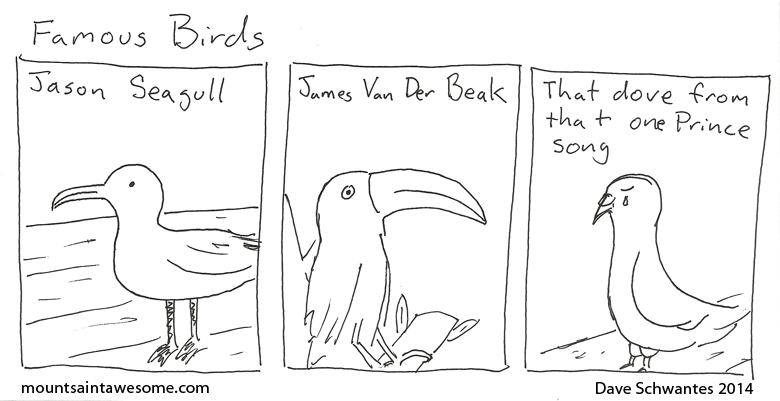 I'm sure he'd want it that way. Also there are a frightening number of pictures on the internet that look like this.